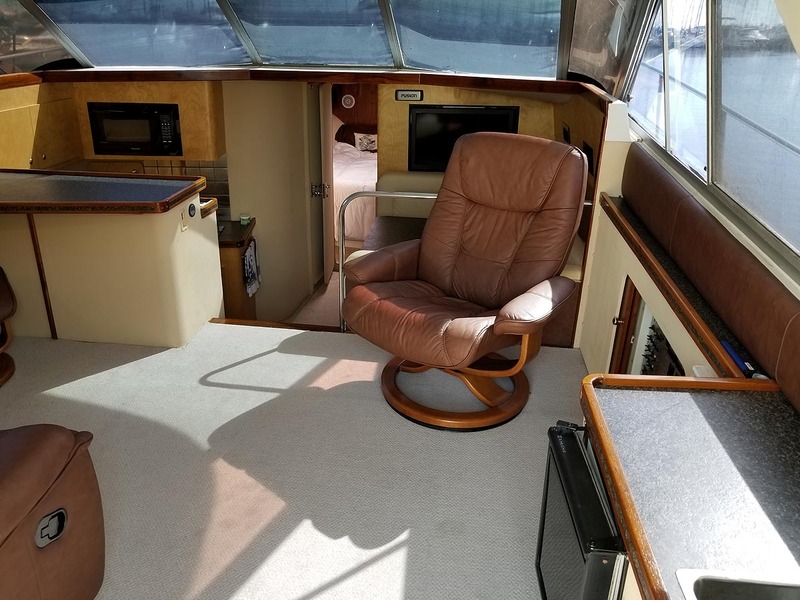 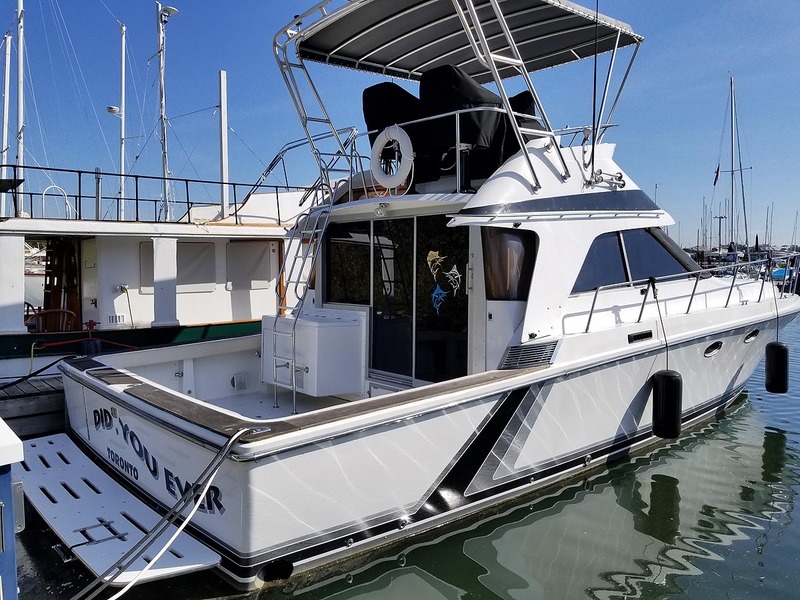 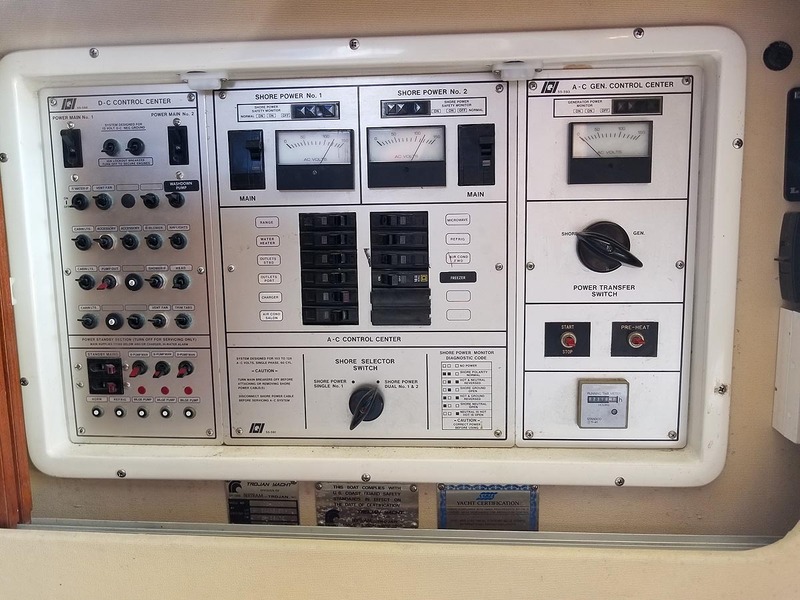 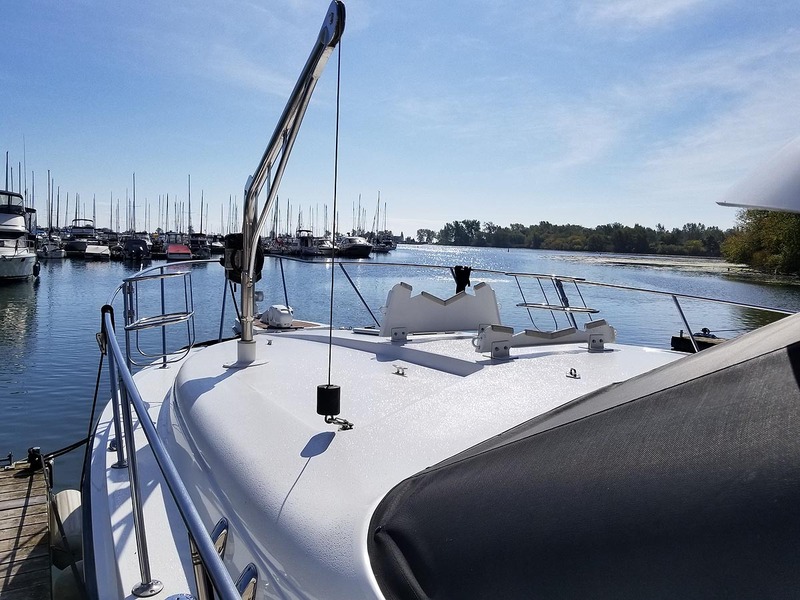 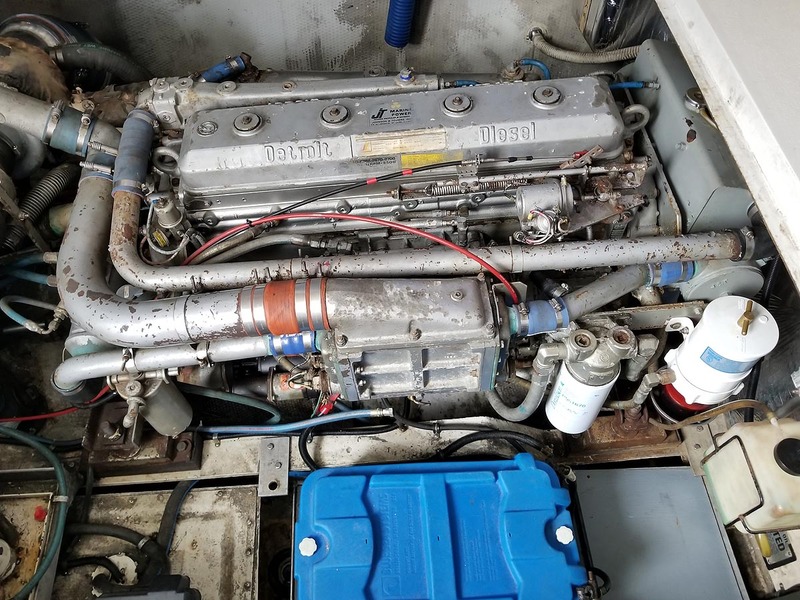 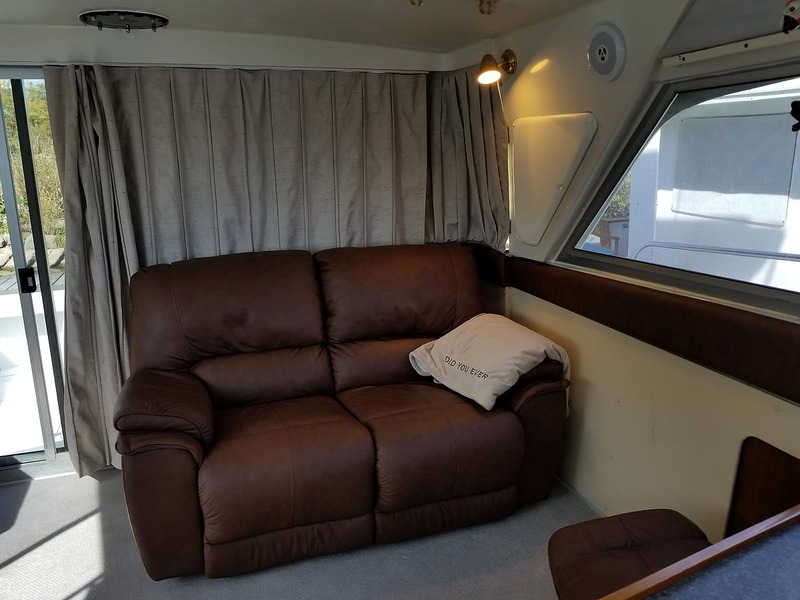 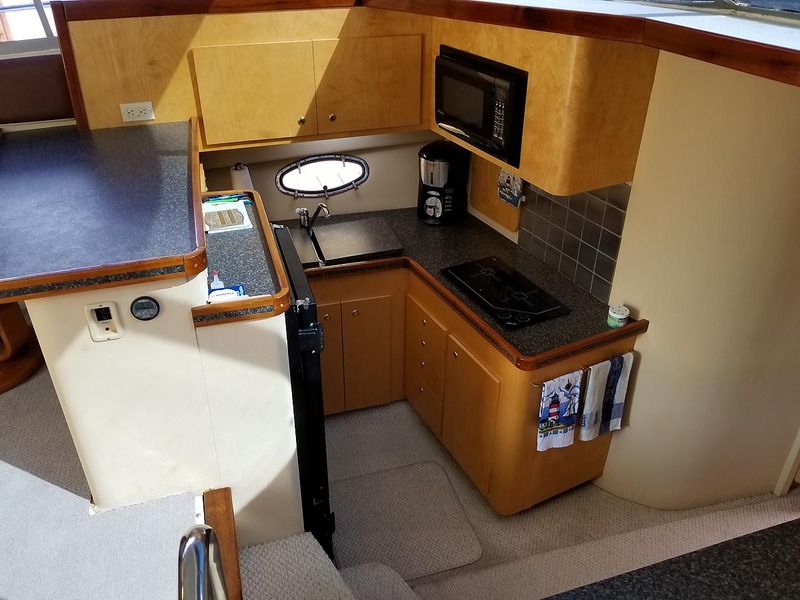 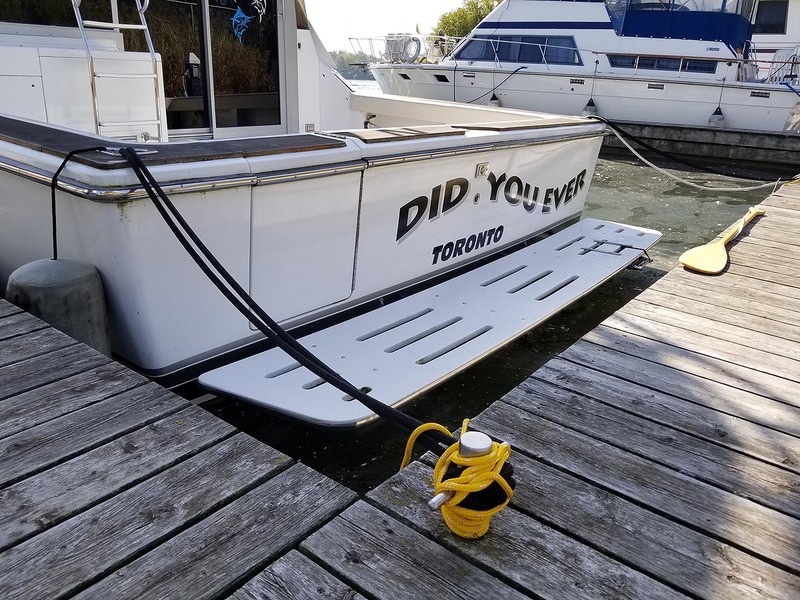 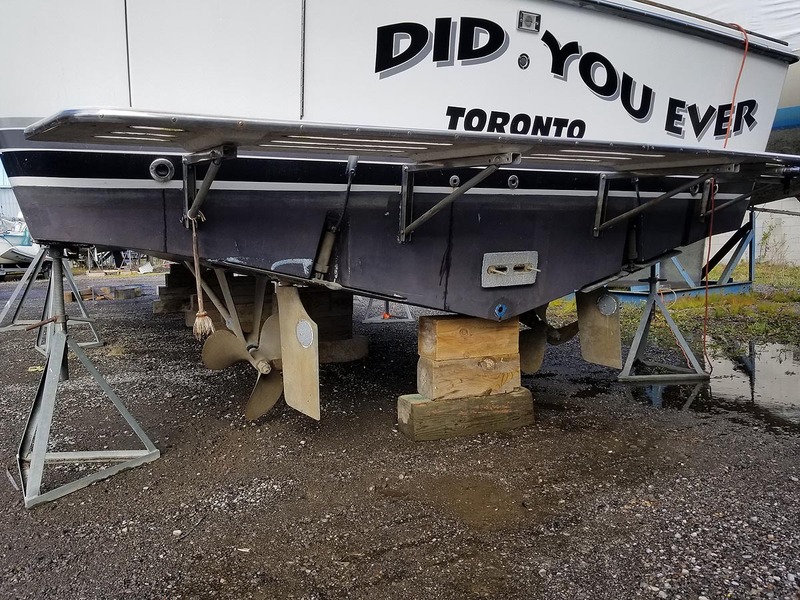 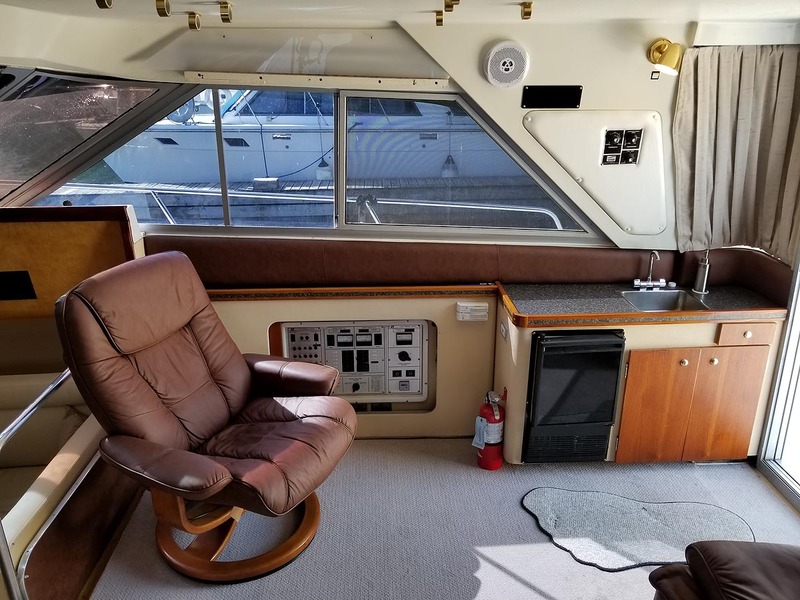 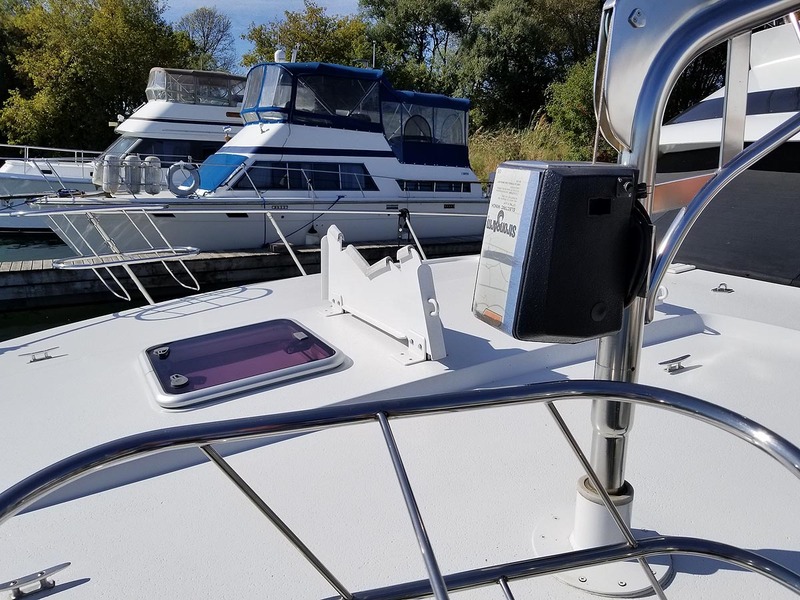 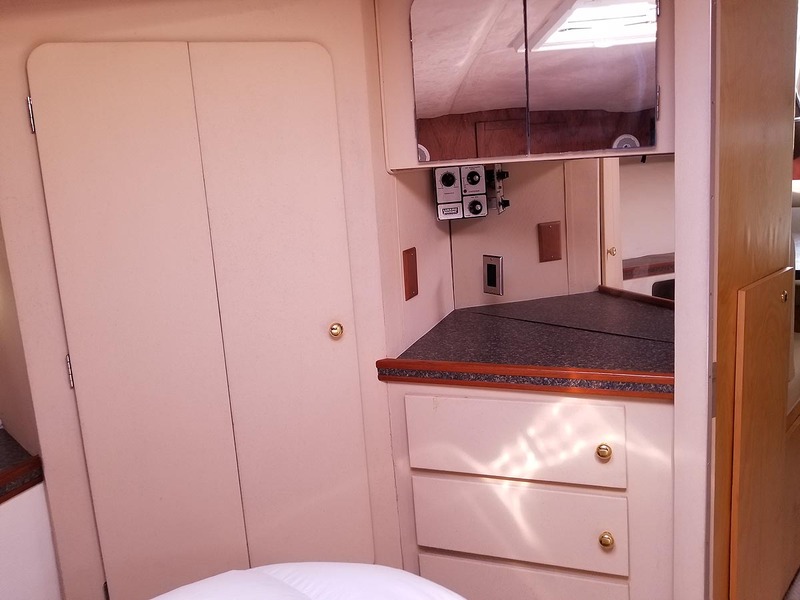 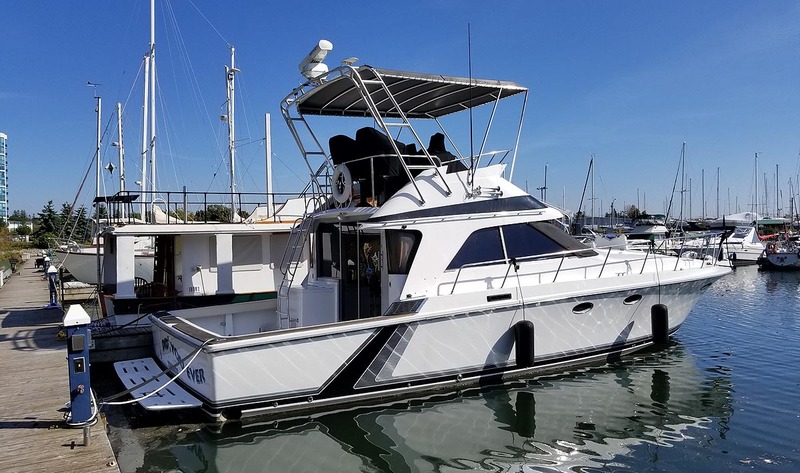 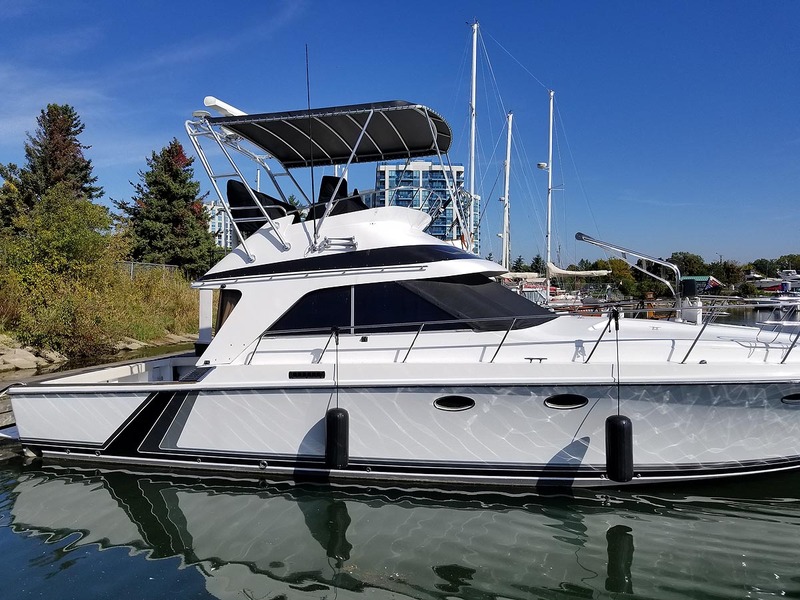 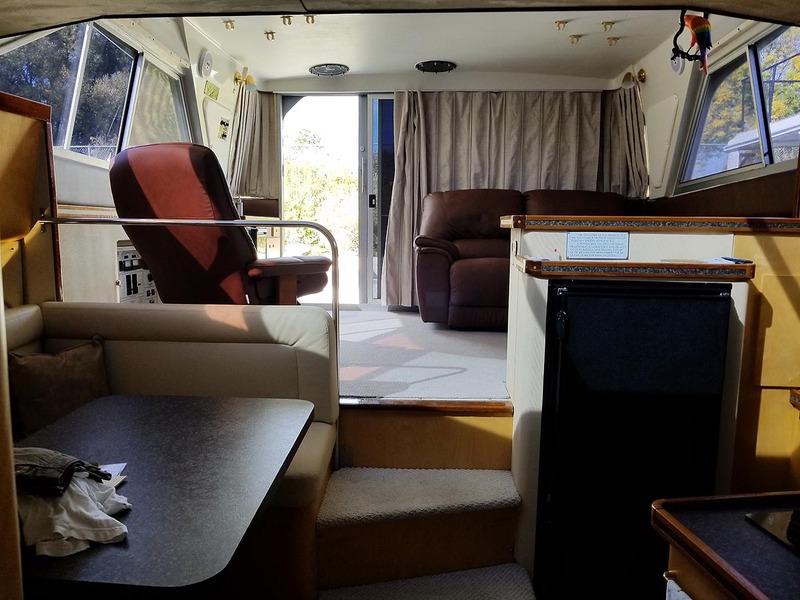 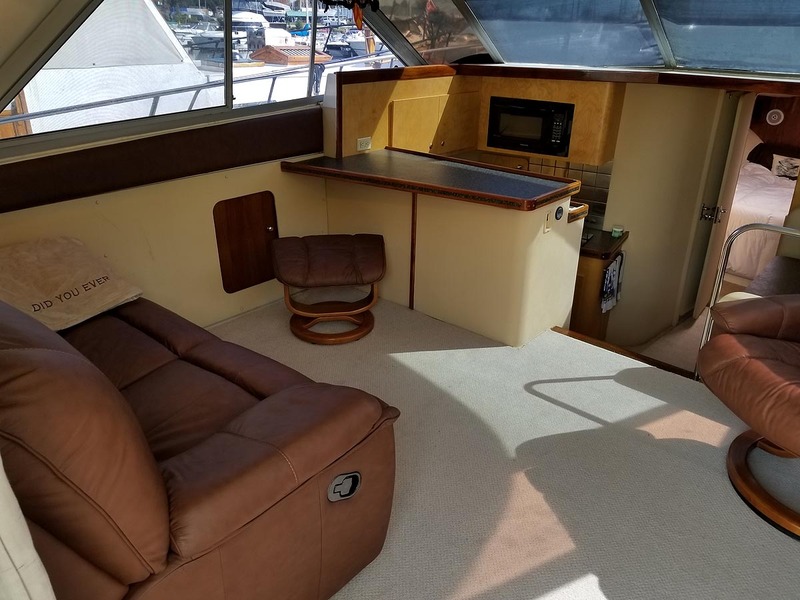 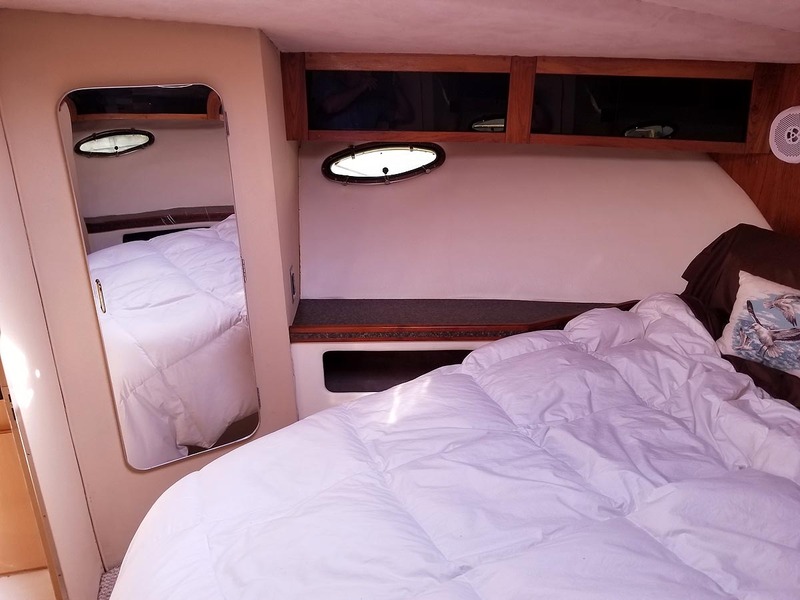 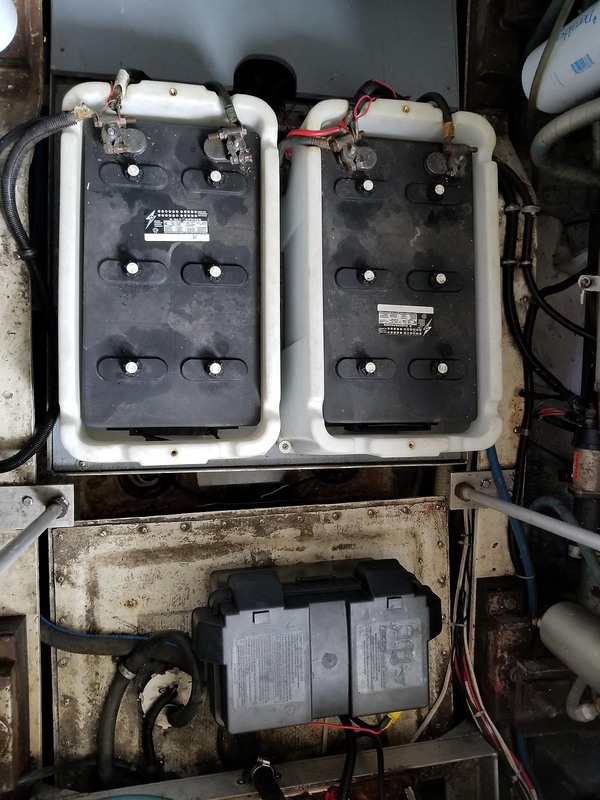 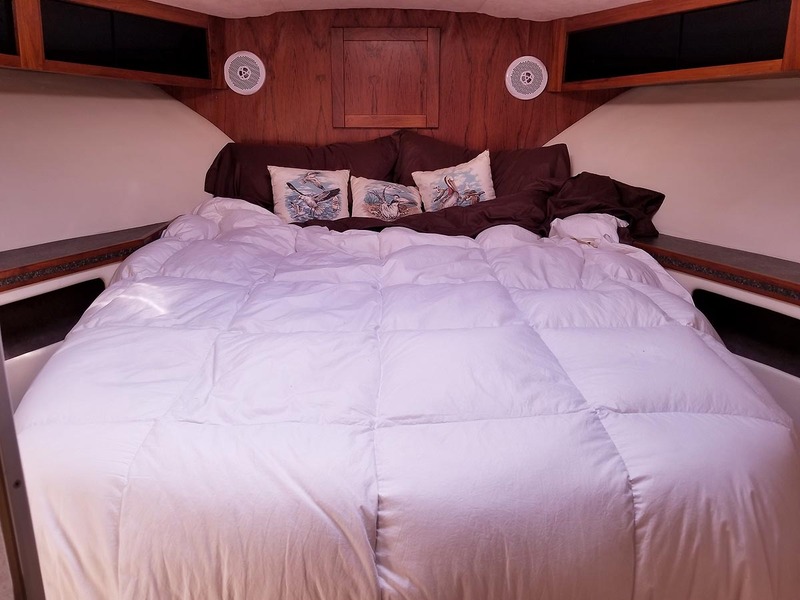 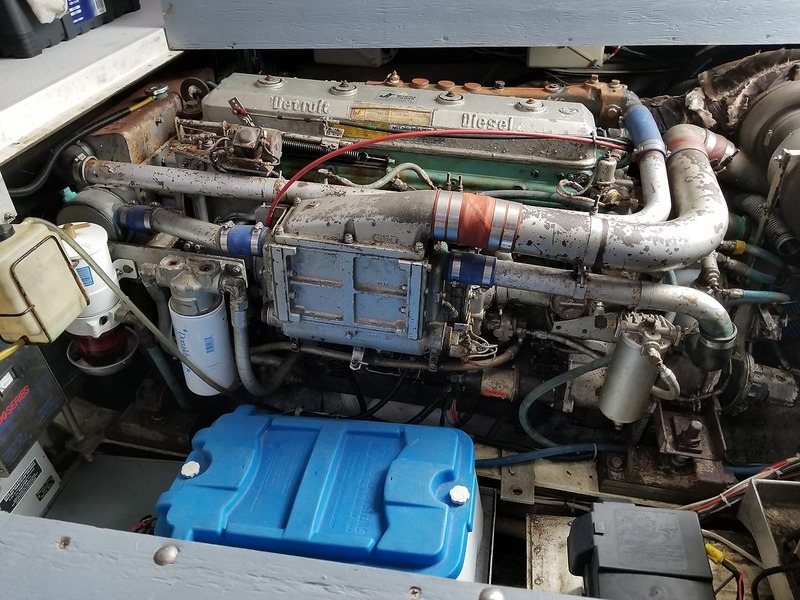 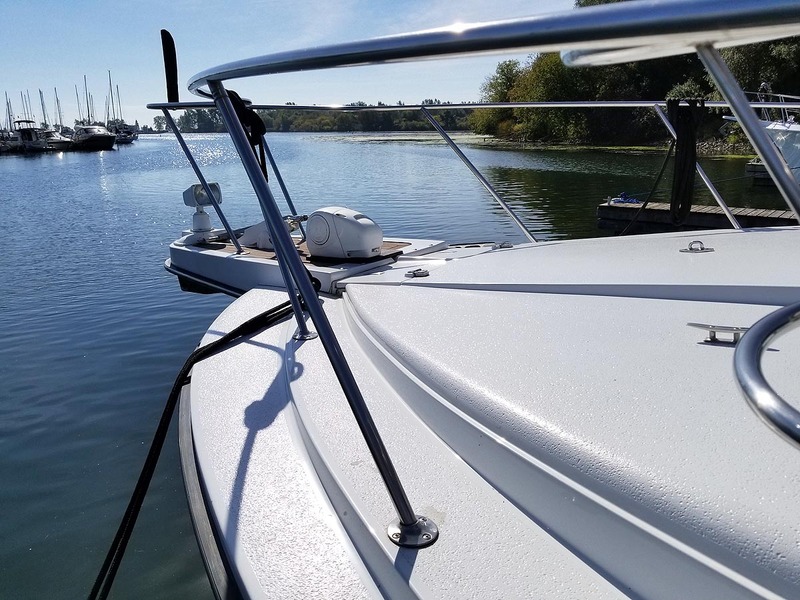 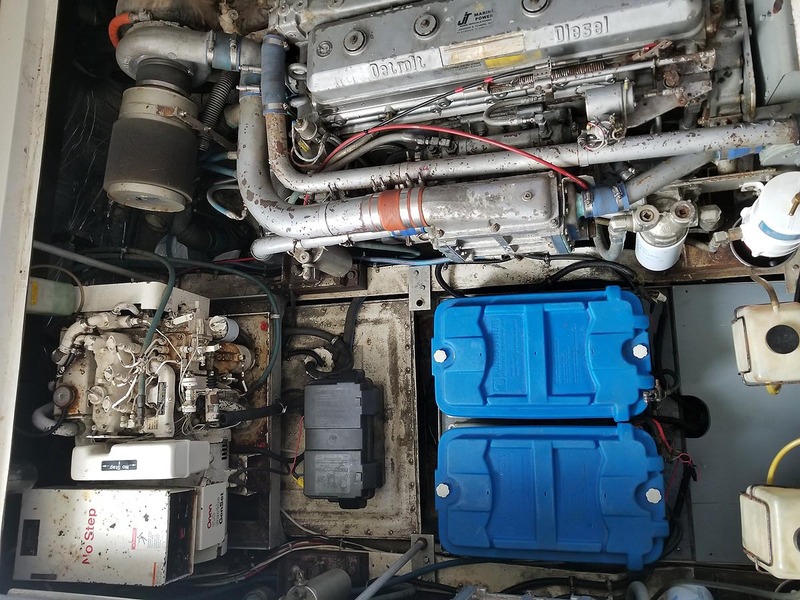 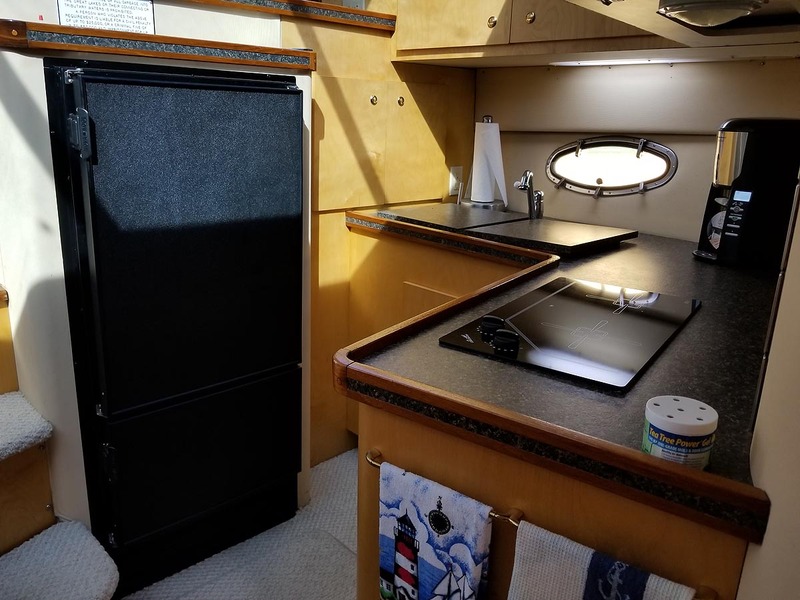 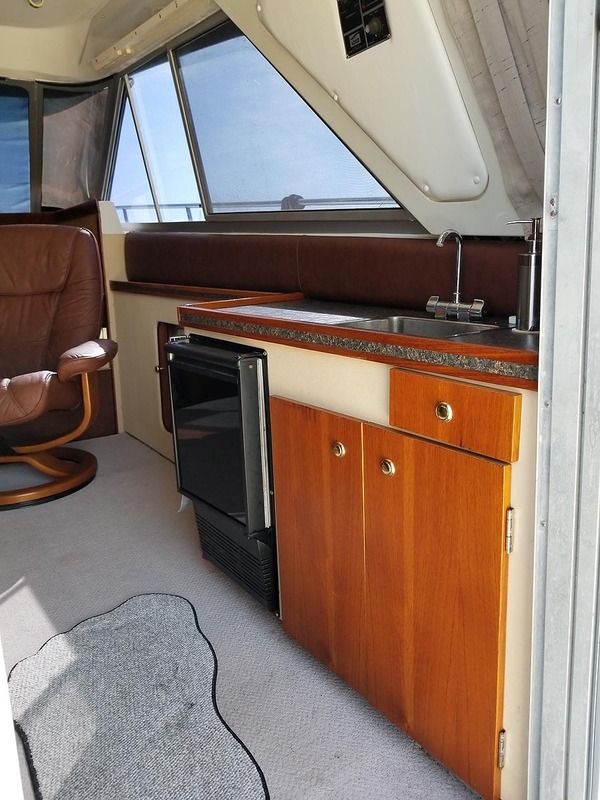 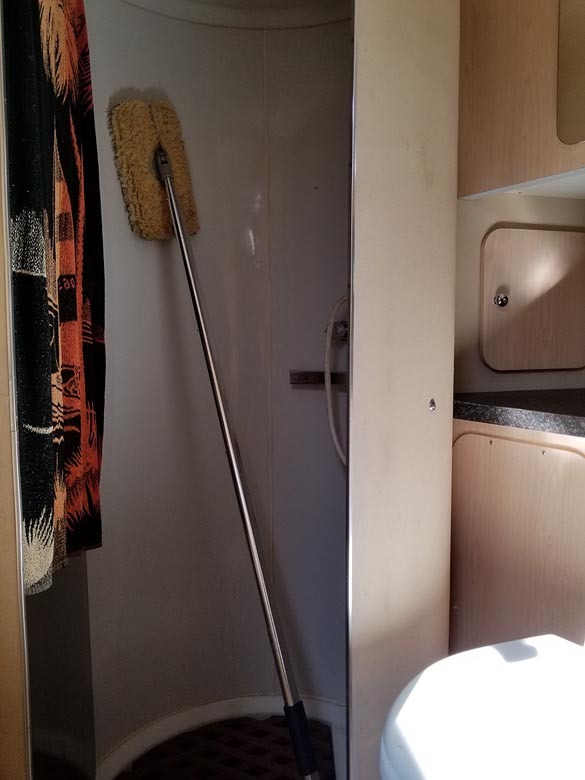 1989 TROJAN YACHTS 12 METER CONVERTIBLE FOR SALE IN THE WHITBYY AREA EAST OF TORONTO, ONTARIO, CANADA SIMILAR TO THE 1986, 1987 AND 1988 MODELS. 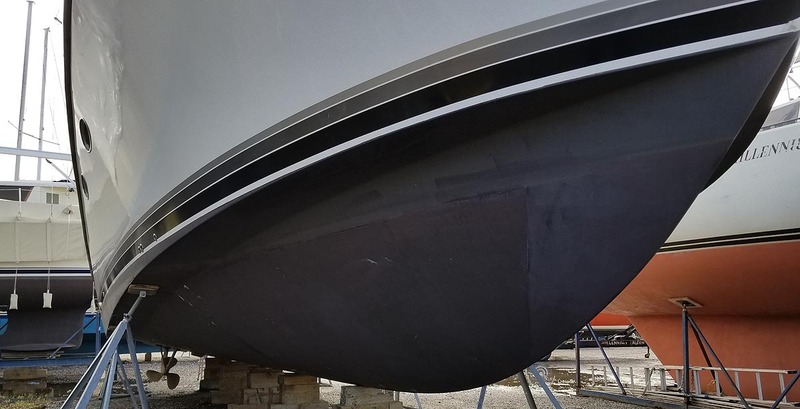 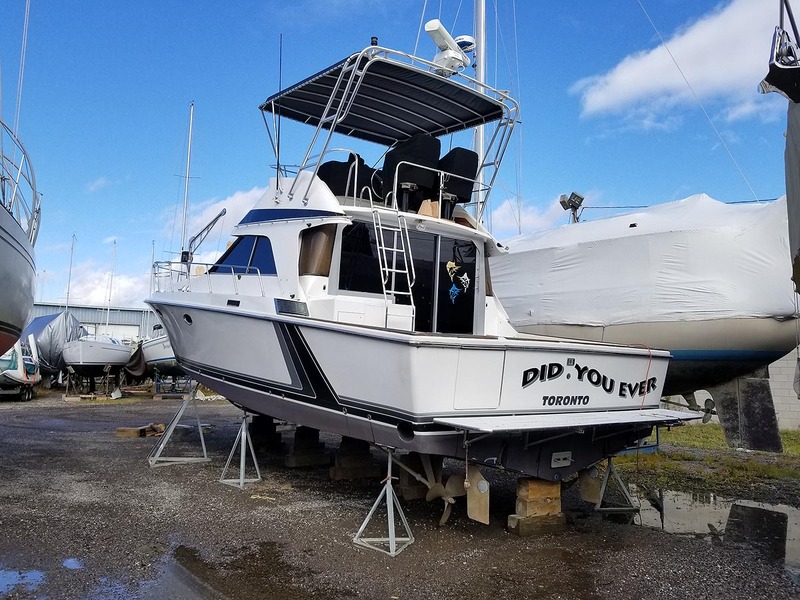 We will have alot more details of this boat shortly. 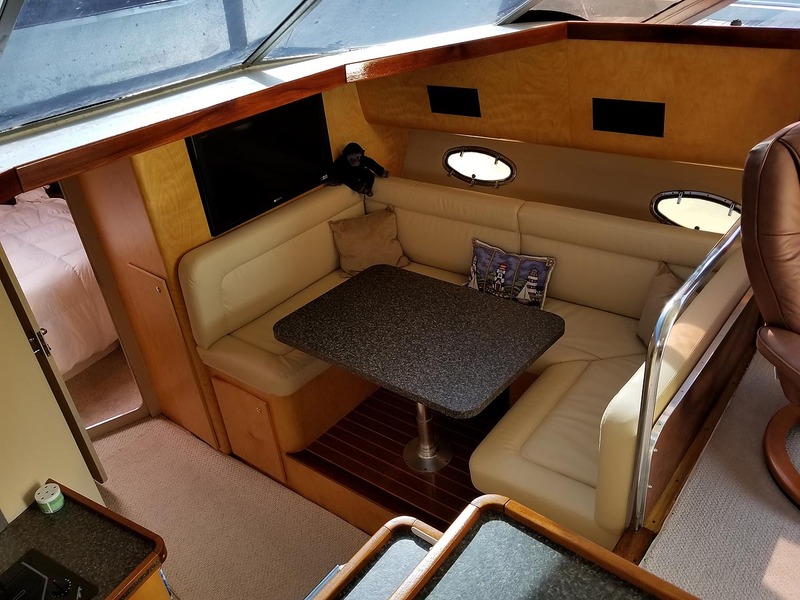 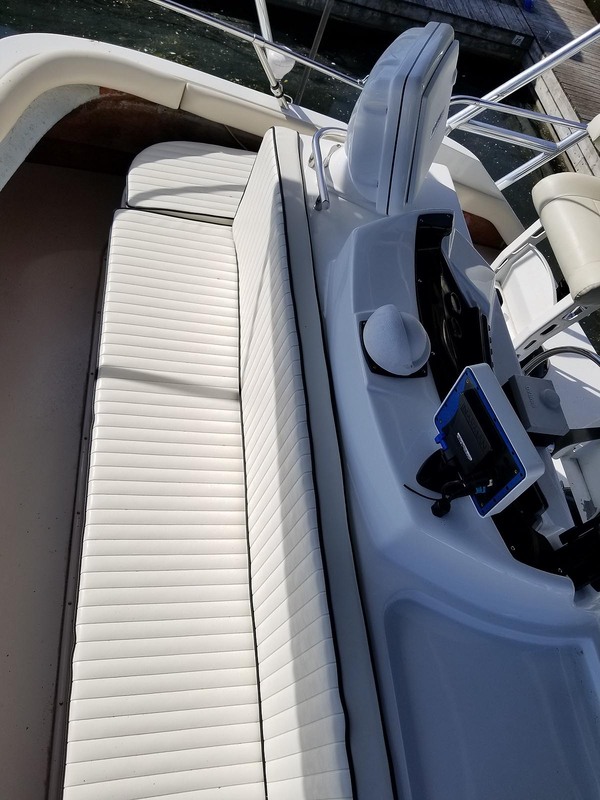 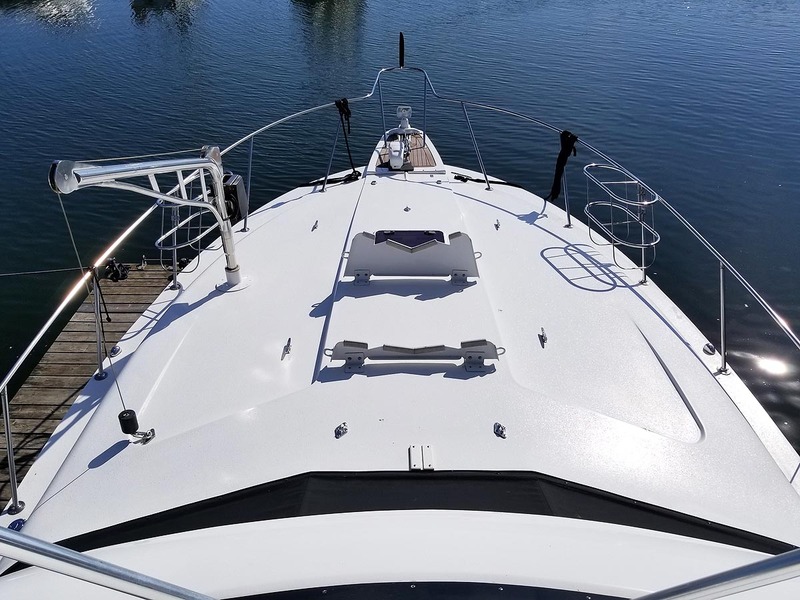 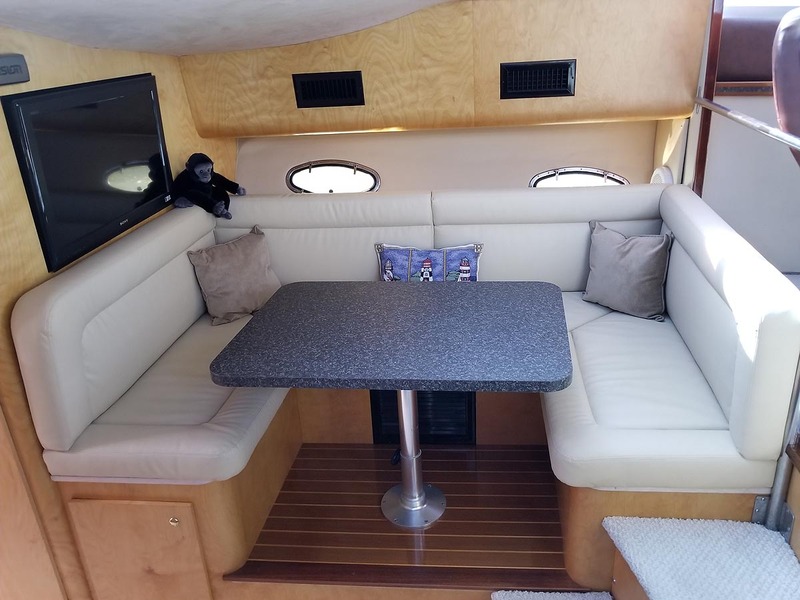 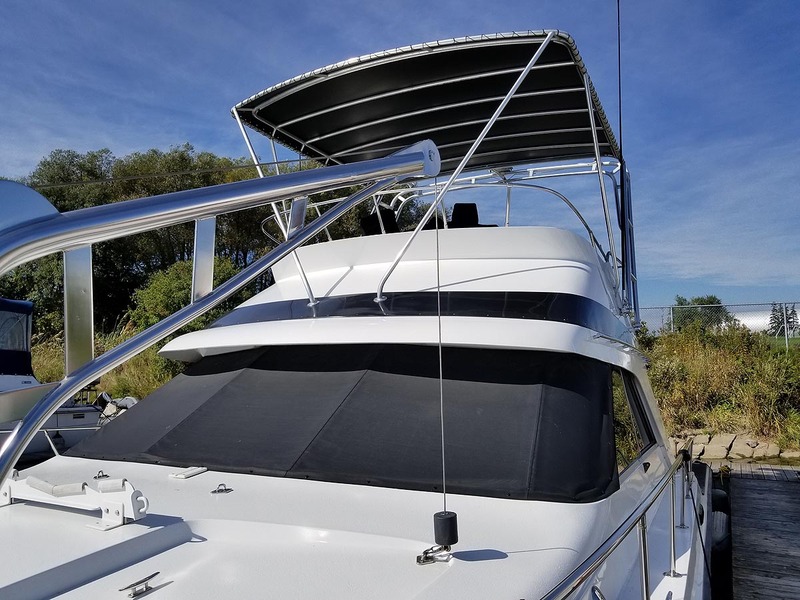 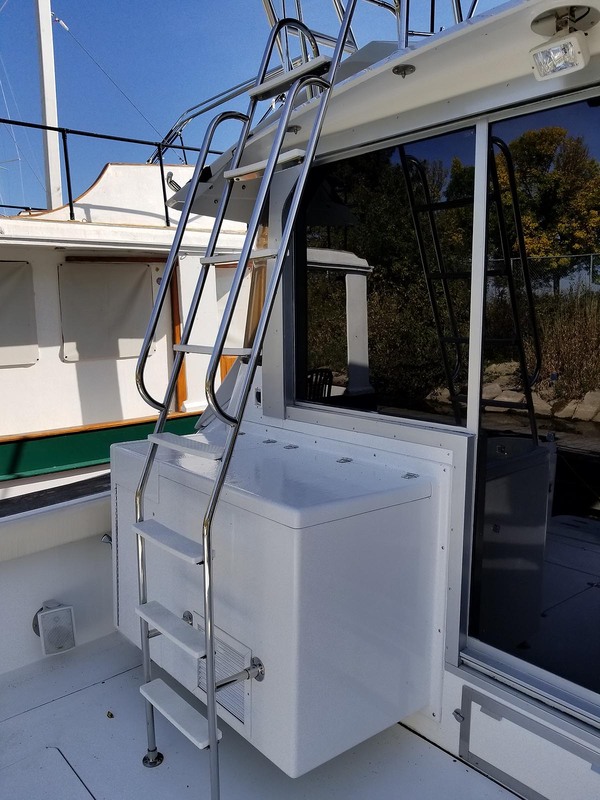 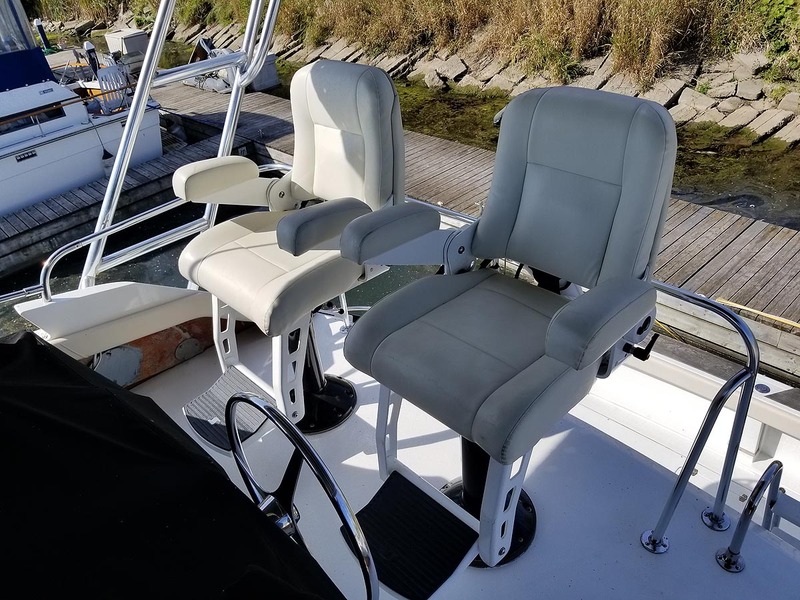 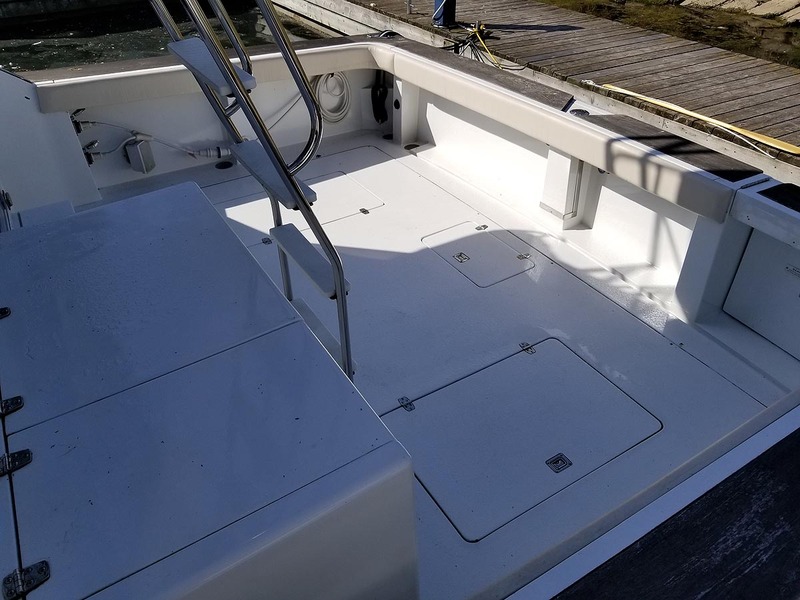 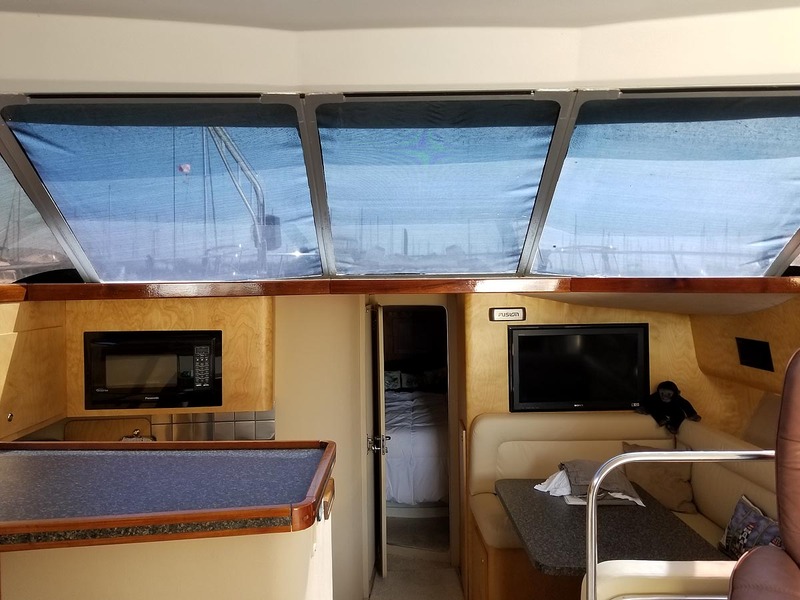 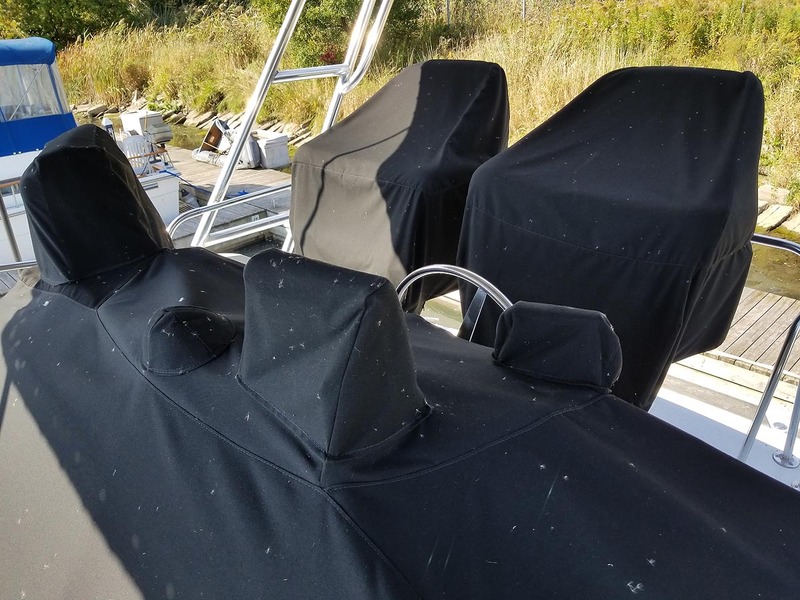 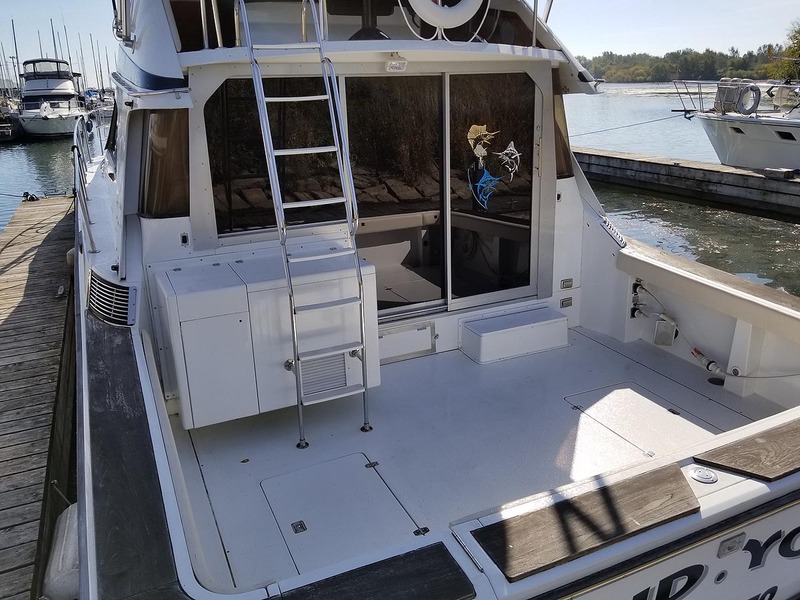 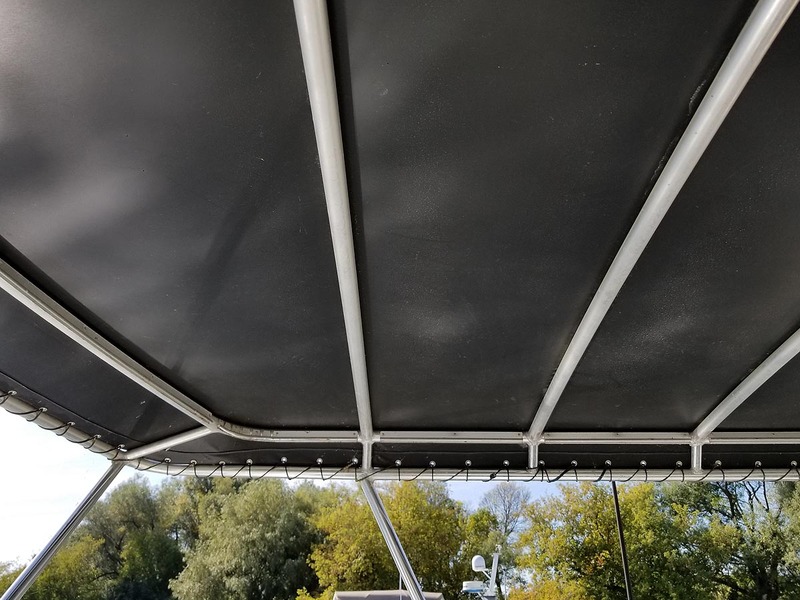 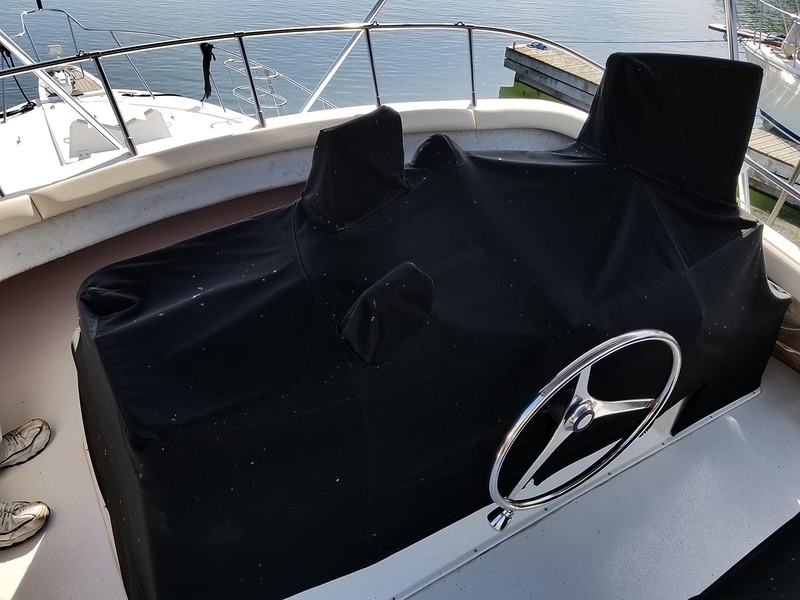 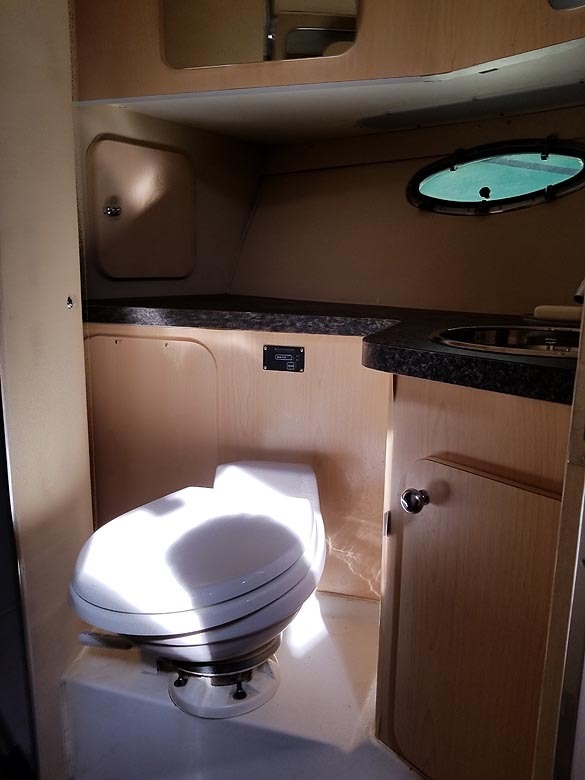 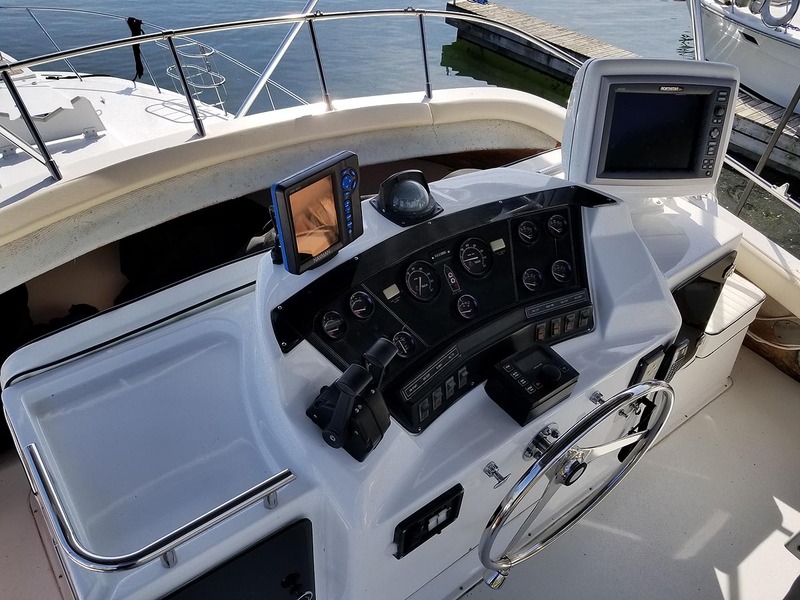 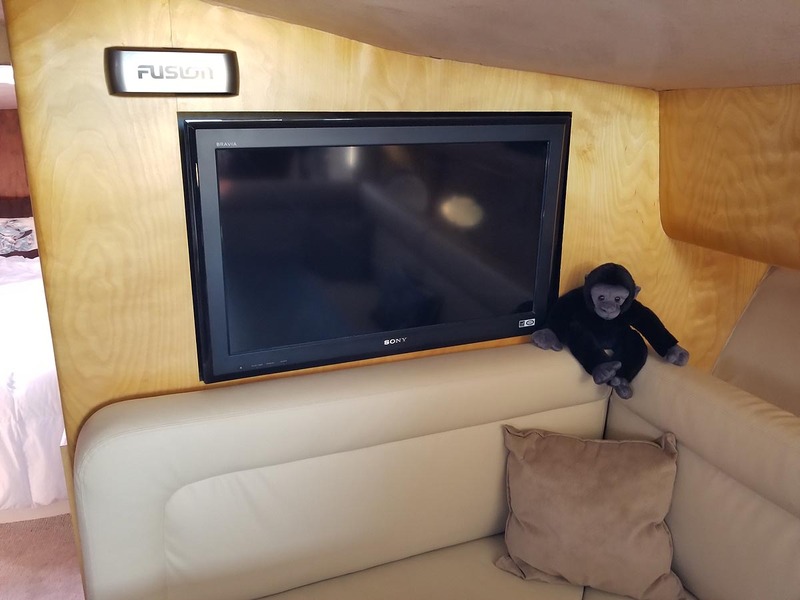 We can tell you the cockpit seating was brand new in the fall of 2018 ... as was the top on the boat. 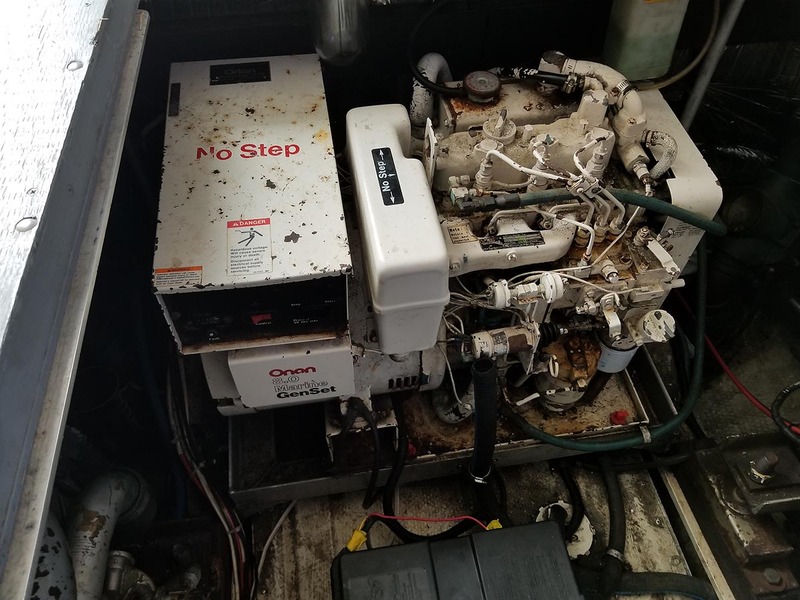 and everything works ... there are no repairs needed ... anywhere.